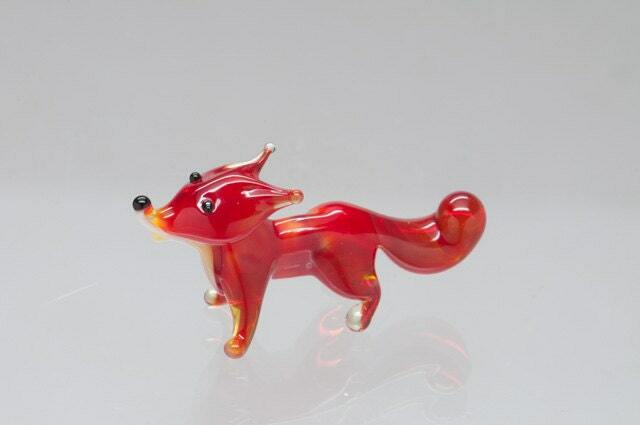 Handmade, lamp worked glass Fox figurine. I love it! Beautiful quality. It's adorable and small!! !